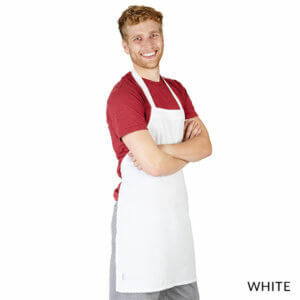 Not just a business out to make a profit. 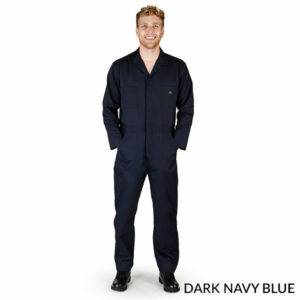 We're a family looking to provide the best service and products at an affordable price to lend a helping hand out to the modern day working class. 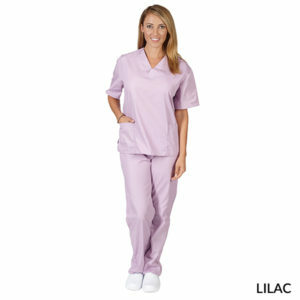 that give them a distinctive appearance. 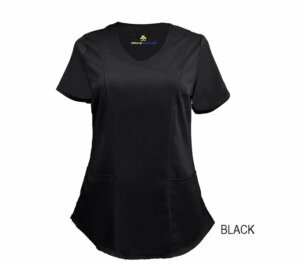 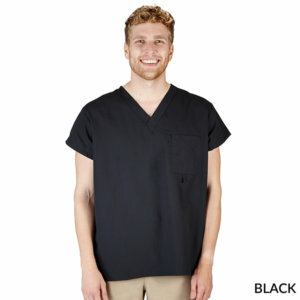 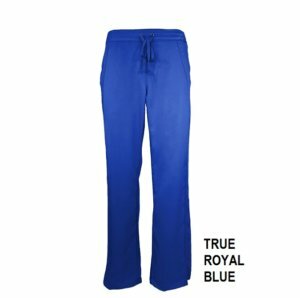 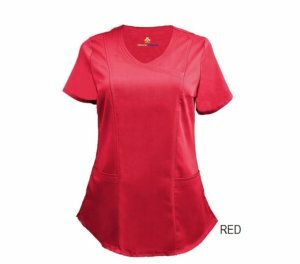 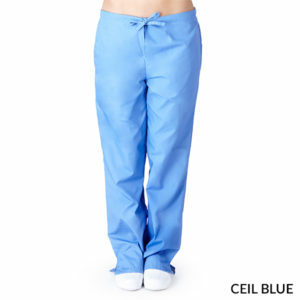 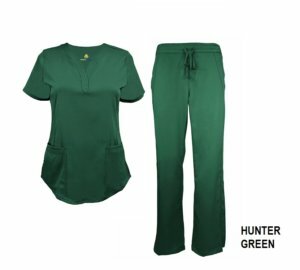 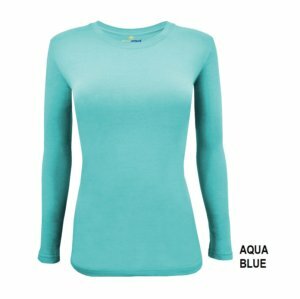 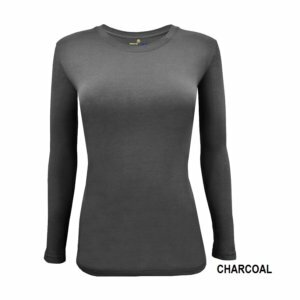 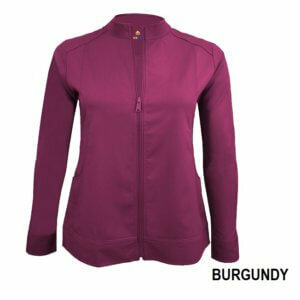 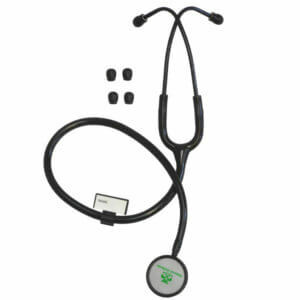 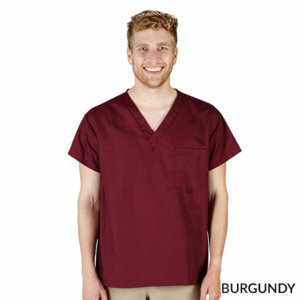 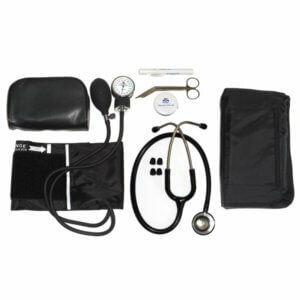 It is for that reason that Natural Uniforms is honored to provide high quality medical uniforms made from 65% polyester and 35% cotton at a price that is not only our way of saying thank you for your involvement in making a difference, but to also express uniqueness and a sense of confidence. 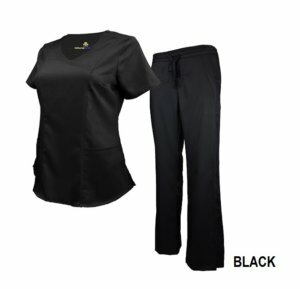 Natural Uniforms knows that customer service and comfort is the #1 requirement when helping others. 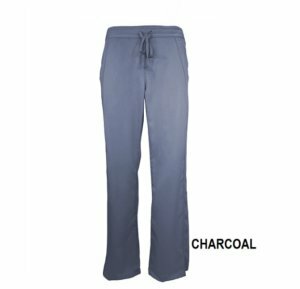 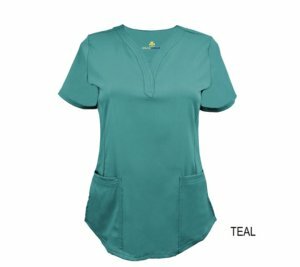 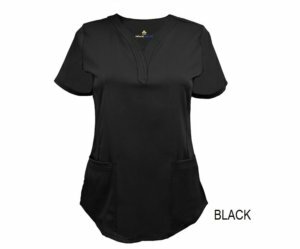 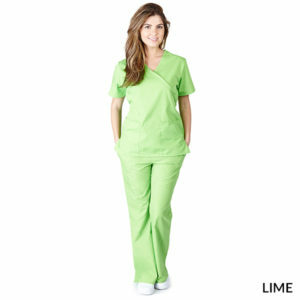 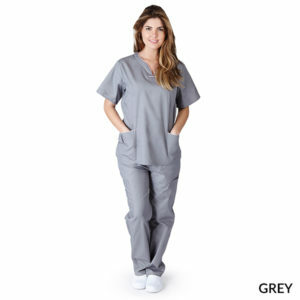 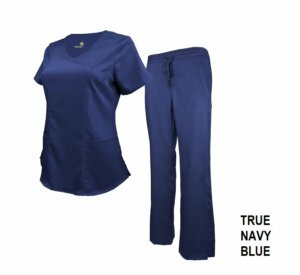 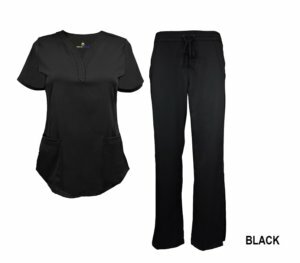 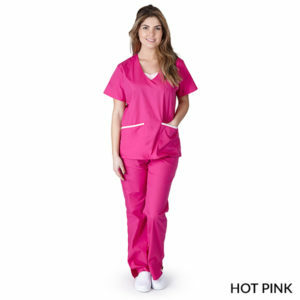 Various types of Uniform and Scrub Sets, whether it’s solid color sets, contrast trim sets or our our flattering Mock Wrap uniform sets, helping you look your best. 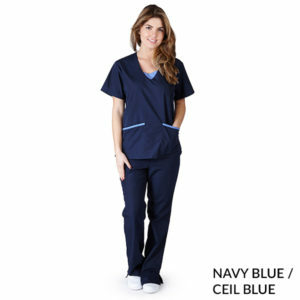 Natural Uniforms is honored to provide high quality medical uniforms made from 65% polyester and 35% cotton at a price that our way of saying thank you. 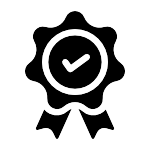 Feel free to contact us whether you have a question on a product, to place an order or you just want to talk.